Lace & Liberty is a bridal brand that is shaking up the industry by creating on-of-a-kind wedding dresses that fit all bodies. 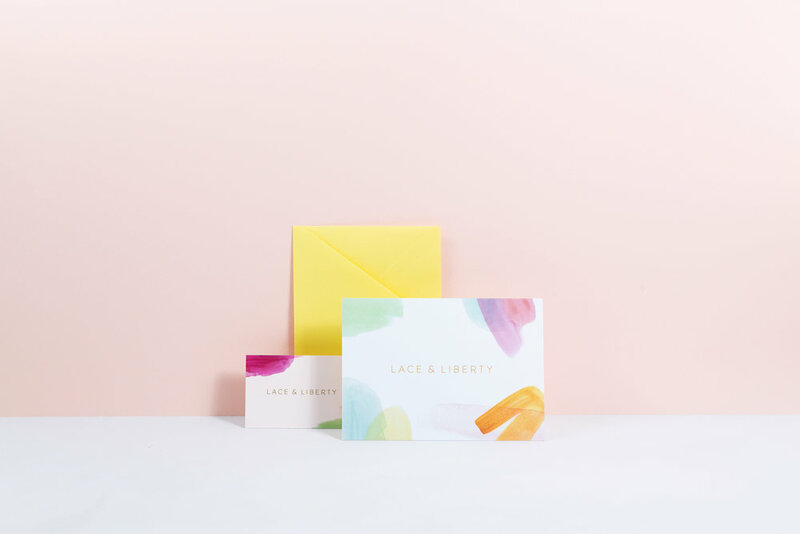 Our goal with this re-brand was to create a friendly, vibrant, and luxe look that stood apart from other stodgy or overly-girly bridal brands. Veronica Rogers is an incredibly talented stylist that came to us to help her define a new look for the next stage in her career. After working successfully in the wedding industry, Veronica felt ready to pursue work with a wider array of lifestyle brands. 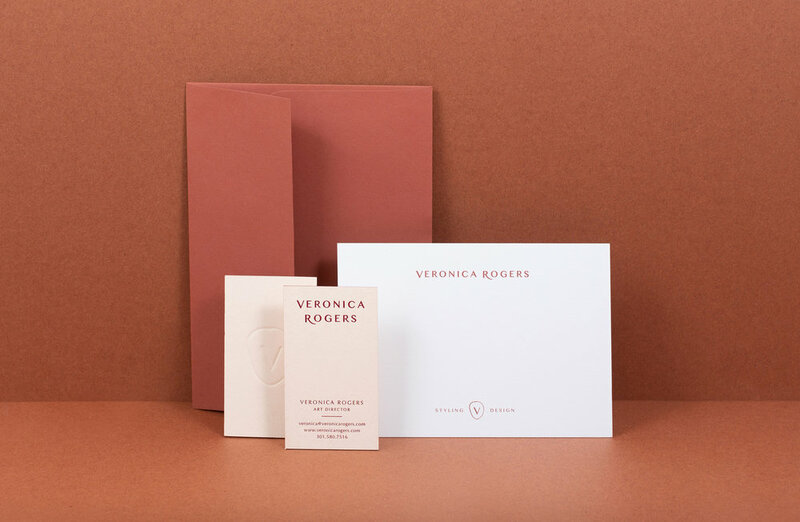 We worked with Veronica to help better define her personal style and offerings, by creating a clear brand strategy, beautiful collateral pieces, and a new website. Faculty is a direct to consumer retail start-up that came to us to create a completely new brand that would stand-out in the outerwear space. They have spent years developing coats that are both incredibly functional and luxe but for an affordable price-point. We consulted with Faculty on the name, and created a business strategy, full brand identity, collateral, and guidelines for their social media and future photoshoots. Faculty brand identity by Shoppe Theory. Nature Composed is a floral design studio and garden shop located in Virginia. Jenn the creative floral genius behind the business came to us for a full re-brand and new website design. Jenn’s goal was to elevate her branding and define a cohesive look that she could use throughout the different aspects of her business, including her new brick-and-mortar retail shop. Inspired by art-deco and vintage floral illustrations we created a unique and thoughtful identity with a romantic, organic and vintage-inspired feel. Nature Composed brand identity by Shoppe Theory. Photography by Anna Wu. For Adore Floral we were tasked with creating a logo re-fresh of the existing brand mark. Through clean typography we achieved a look that is similar to the old logo but elevated to create a clean and refined mark. We also created a fully re-designed website and consulted on photography art direction. Adore Floral brand identity by Shoppe Theory. Adore Floral brand identity by Shoppe Theory. Photograph by Anna Wu. Adore Floral early website concept by Shoppe Theory. Thank you for taking a look at our brand work from 2018! We are excited to share soon our website work from last year. Interested in working with us on a brand identity? Get in touch!